Are You Seeking Quality Commercial Movers? We are your Professional Commercial Movers! 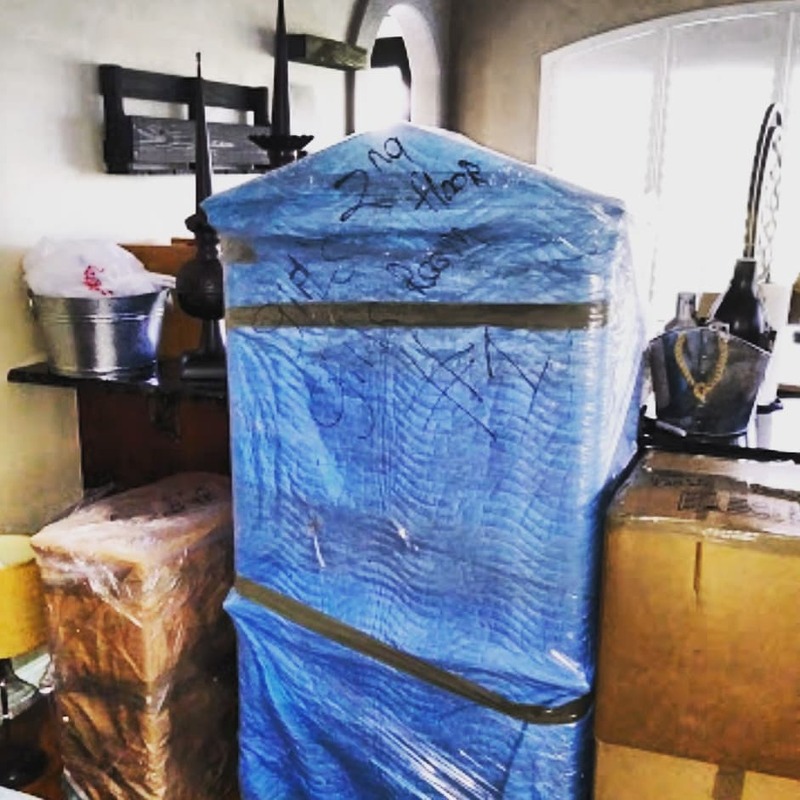 With years of experience in the commercial moving company industry, our services are what you need to handle the transportation of your valuables with care and precision. 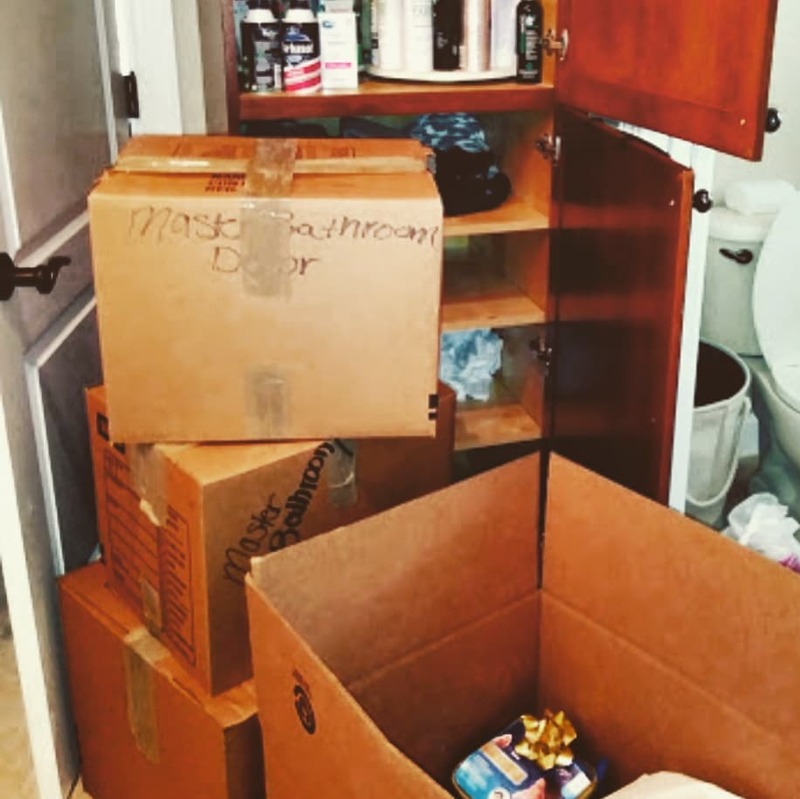 Our team at Florida Main Movers is trained to plan your commercial move with preparation, packing, loading, unloading, unpacking as well as staging your complete office, medical equipment, small or large corporations, churches, gyms, schools, etc. No job too big or too small. We are your friendly movers, striving in creating long lasting relationships built on trust, integrity, and respect with our clients. Our goal is to make the process of your commercial space a seamless and easy to process. To set up careful and secured transportation for all your residential moving or commercial moving company activities in or around town, go ahead and contact us at Florida Main Movers today. If you thought moving a house was difficult, can you imagine a commercial space? Well, now you don't have to because we do it for you. 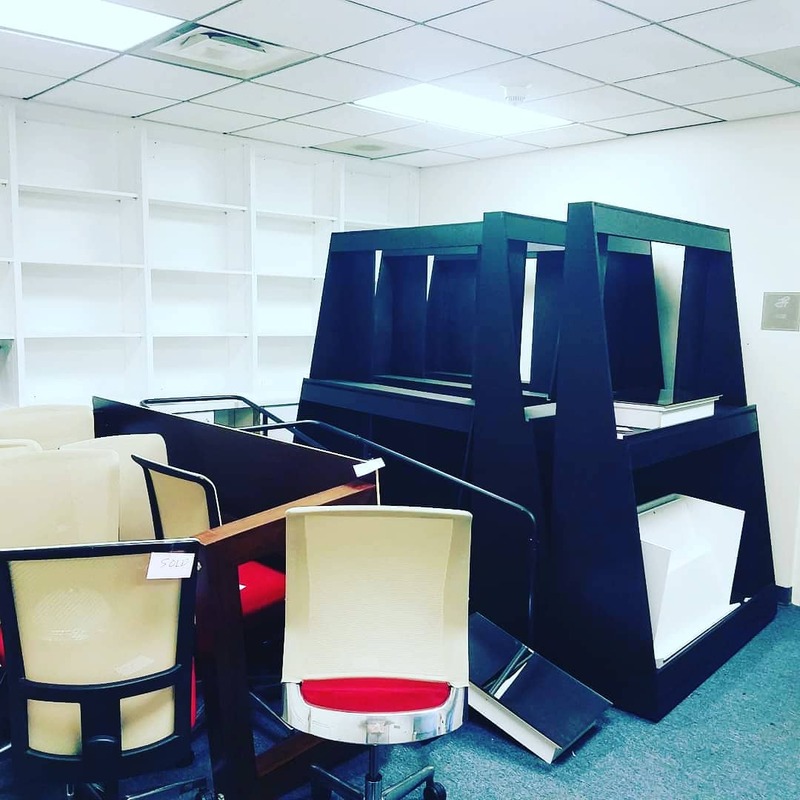 As your premiere commercial movers in Florida, we are dedicated to help you move your office, gym, school, church, or commercial space with ease. Contact us today for a commercial movers quote! We are not only going to package and move your commercial space products, we are going to set it up for you, so you don't have to. Simply stand in the sidelines and let us know how you would like your space designed. We make the process simple, we make the process quick, we remove the headaches and stress of moving. As much as residential moving, we value your commercial space products. Our goal is to make sure that everything is packaged correctly, that everything is set up with ease, and that your commercial space is a reflection of you and what you want. Tell us the location, the time, and we are there for you and your business. commercial moving company in your area!